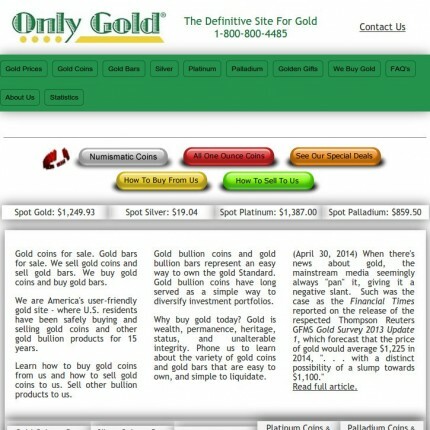 Review for Only Gold, Taking care of the average Joe. Richard, his wife and staff are the real thing. for their equal and quality service and information to the average Joe.